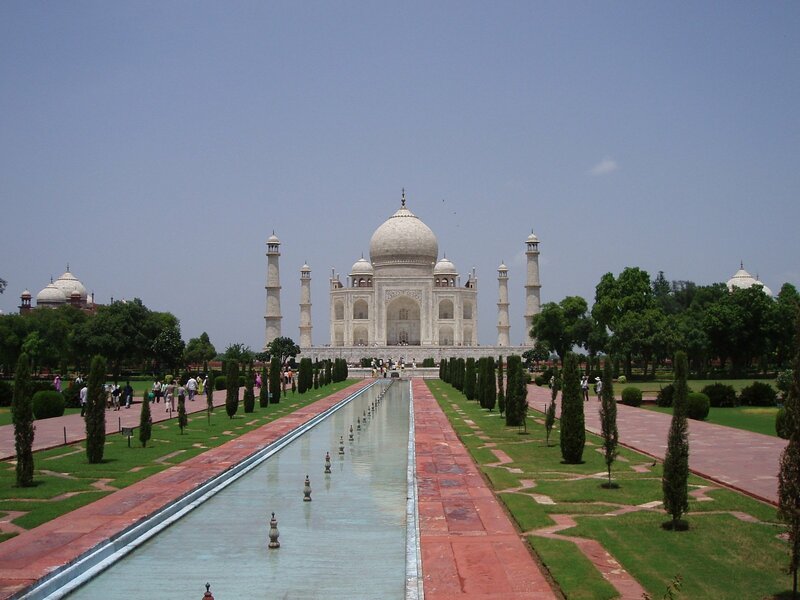 To enhance the impact of Brazos Valley Worldfest, promote diversity and global citizenship and help create a more internationalized atmosphere at Texas A&M University and the cities of Bryan/College Station through ambassadorship, leadership and service. Brazos Valley Worldfest Ambassadors help promote the festival and associated programs at Texas A&M University and in the local community. They do so by holding information booths at various university and community events, by speaking at organizational meetings and by volunteering for festival related programs like Culture in Classroom. They serve as the voice for the festival and help educate the community about the learning opportunities the festival has to offer. They help promote diversity on campus and in the community and global citizenship while creating a more internationalized atmosphere. Currently enrolled undergraduate and graduate students at Texas A&M University. Applicants must be in good academic standing i.e. undergraduate students must have a cumulative GPA of 2.0 or better and graduate students must have a cumulative GPA of 3.0 or better at the time of application. Applicants must be in good conduct standing i.e. should not be on any kind of probation at the time of application. Must be available for and attend bi-weekly meetings. Must be available to serve as an ambassador for at least one full academic year i.e. fall and spring semesters. Attend mandatory training at the beginning of the term. 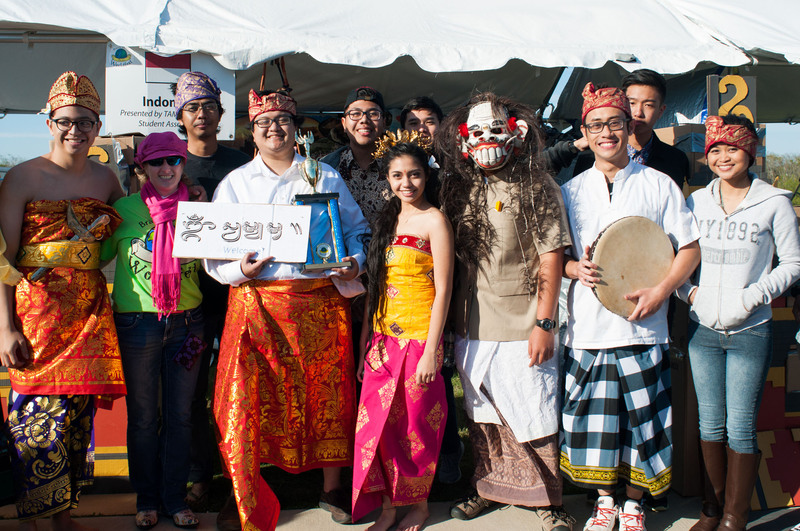 Help promote Brazos Valley World Fest through various on- and off-campus events. Participate in Brazos Valley World Fest. Must sign-up to volunteer for at least 10 hours in fall semester and 10 hours in spring semester setting up and overseeing Brazos Valley World Fest booth at university and community events. Sign-up to speak at on-campus student organization meetings and other events. Letter of appreciation to be awarded at the end of the year banquette. 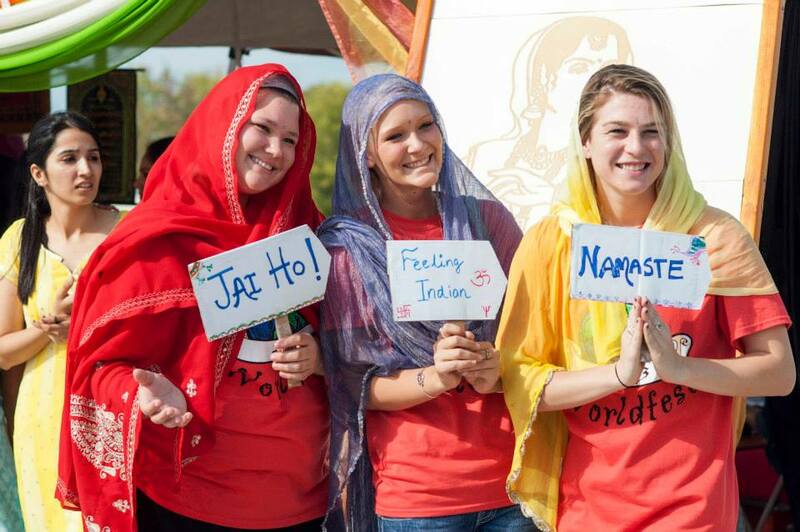 Be the face of Brazos Valley Worldfest and earn volunteer hours. Develop cross cultural skills by working alongside with students and professionals from diverse cultural and national backgrounds. Develop leadership skills through diversity and leadership education training. Listen to guest speakers and learn from their experiences. Attend university events on behalf of Brazos Valley World Fest. Connect with likeminded people and develop your professional network. Help promote diversity and in creating a more internationalized atmosphere on campus. Please forward any questions to bvwambassadors@gmail.com.